It is important to renew filter cartridges at the proper intervals in ensure that your water filter is working at peak effeciency and removing the full spectrum of contaminants. 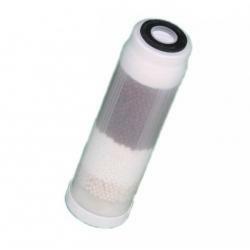 We offer high quality filters and cartridge membranes for a wide range of water filters in the UK. 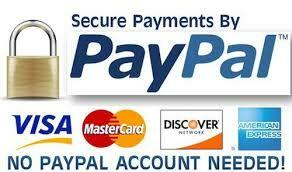 All made in the USA, UK or Germany and Internationally Tested and Certified. We offer all replacement cartridges, membranes and media for all our systems at good prices. If you can't find exactly what you are looking for, just get in touch as our filters can be used in conjuntion with or to replace a wide range of systems on the market. We also send you reminders of when your water filters need replacement.